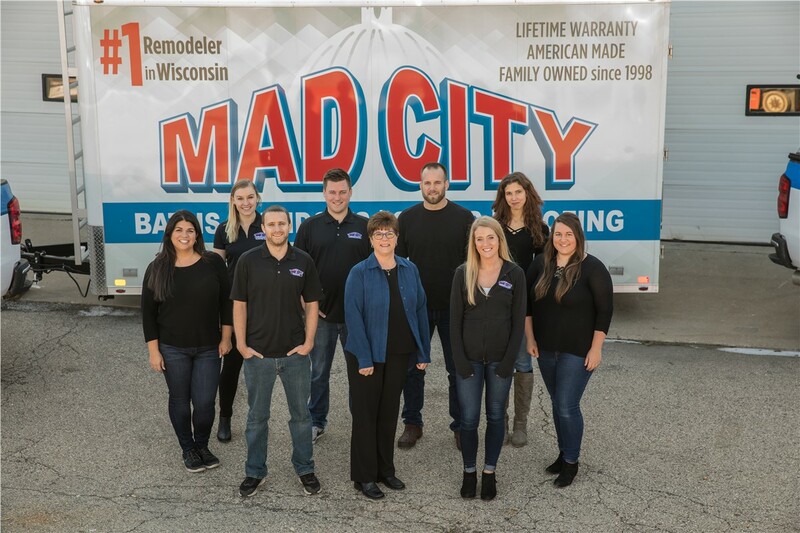 Your home is your greatest investment, and you deserve to work with a professional and friendly team when it’s time to make improvements to your property. 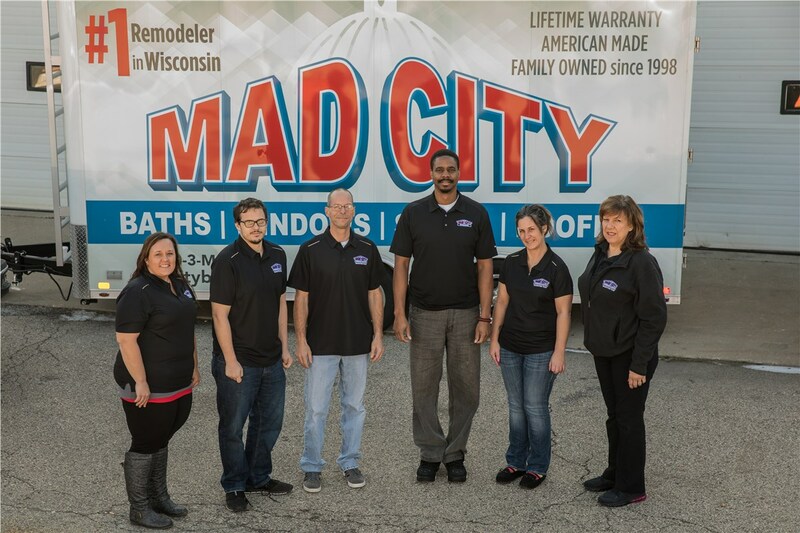 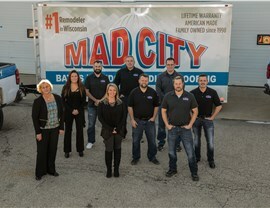 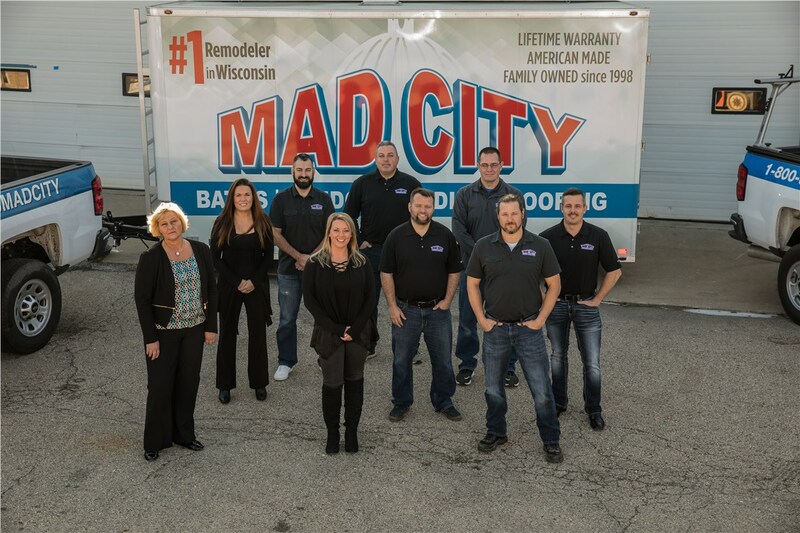 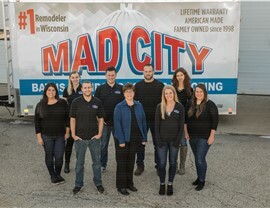 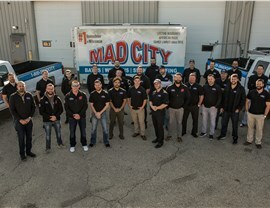 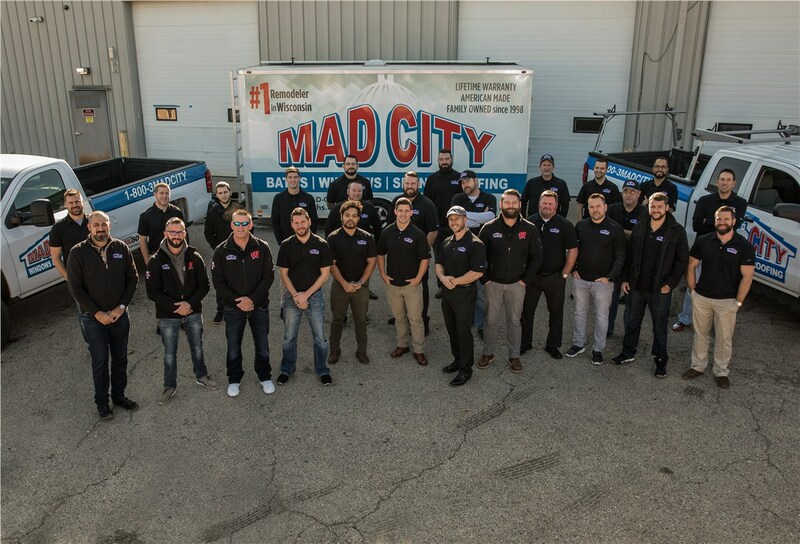 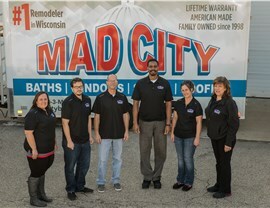 At Mad City Windows, we are here to serve you every step of the way, and we invite you to contact us to learn more about the products and services we offer. 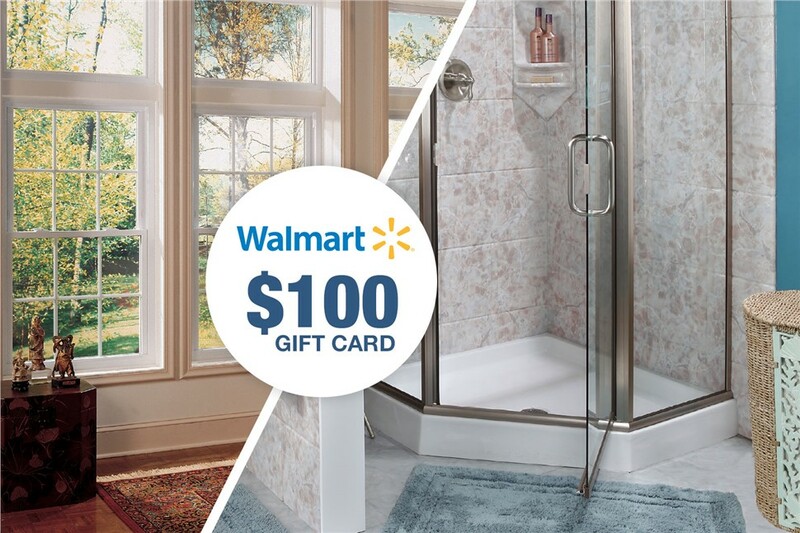 Receive a $100 Walmart Gift Card with purchase of new windows or a new bath system!